Sanjoo Malhotra and Sourish Bhattacharyya have been working since May 2015 to make Tasting India Symposium the most important forum to promote a better understanding of India’s diverse culinary heritage, food destinations and agricultural produce, and the sustainable diet options it can offer to the world. Sanjoo Malhotra, a Welcomgroup Graduate School of Hotel Administration (Fourth Course) graduate who has been living and working in Sweden for 20 years, is an avid promoter of Brand India as well as Indian Culture and Cuisine in his adopted country. In the early 2000s, Sanjoo worked for e2home, an Ericsson/Electrolux joint venture conceptualising new products and services for the Smart Home and Smart Kitchen. In October 2011, Sanjoo won a global competition and was selected as a Quality Hunter (Food & Drinks) for Finnair and Helsinki Airport’s Quality Hunting Programme, a global social media initiative. He blogged on food and drink trends, ideas and innovations, eating his way through Kyoto, Tokyo, Paris, Singapore, Berlin, Prague, Bangkok, Rome, Helsinki and New York. His idea of a ‘Meat Free Monday’ was voted the best to reduce humanity’s carbon footprint and it led to the introduction of vegetarian cuisine on Finnair’s long-haul flights. 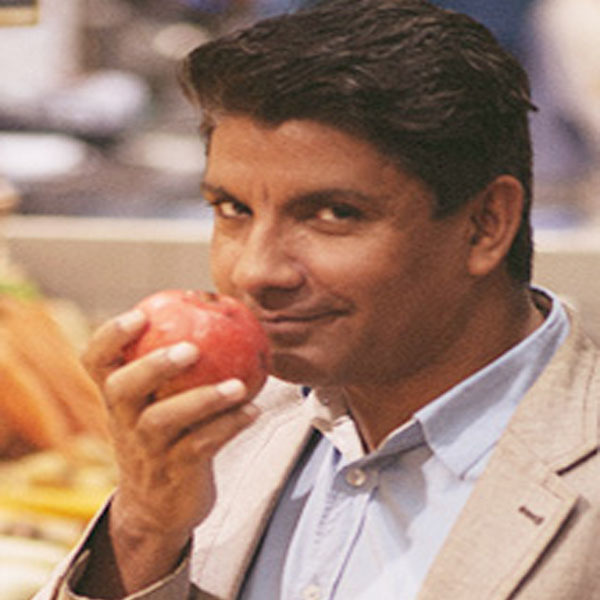 Over the years, he has been bringing culinary tour groups into India, conducting Indian cookery classes in Stockholm, and appearing on Swedish radio and television to promote Indian food. Sourish Bhattacharyya is a New Delhi-based journalist with a 30-year track record who became a freelance writer and blogger in 2013 after serving as Executive Editor of Mail Today (India Today Group) for seven years. An active promoter of Indian cuisines and destinations, Sourish is the co-founder of the Delhi Gourmet Club, Top Chef Awards (to promote young chefs), delWine Excellence Awards (to give the wine industry and tourism the recognition they long deserved), Indian Wedding Travel Mart (to showcase wedding destinations) and Asian Hawkers Market (India’s first public food event dedicated to Asian Cuisine). Apart from contributing to BBC Good Food, TimeOut, Man’s World, The Oberoi and The Leela magazines, and to the Mumbai Mirror newspaper in the past, Sourish has been writing for the India Today Group (including an Op-Ed food column, Fortune Cookie, in Mail Today and Daily Mail Online since 2007) and the BW Businessworld magazine’s B2B publication for the hospitality industry, BW Hotelier. Sourish has been organising the BW Hotelier conclaves, where industry professionals discuss issues of immediate relevance to them, and most recently, he steered the BW Hotelier Indian Hospitality Summit and Awards. He’s the man behind the industry news and features website, Indian Restaurant Spy (www.indianrestaurantspy.com). 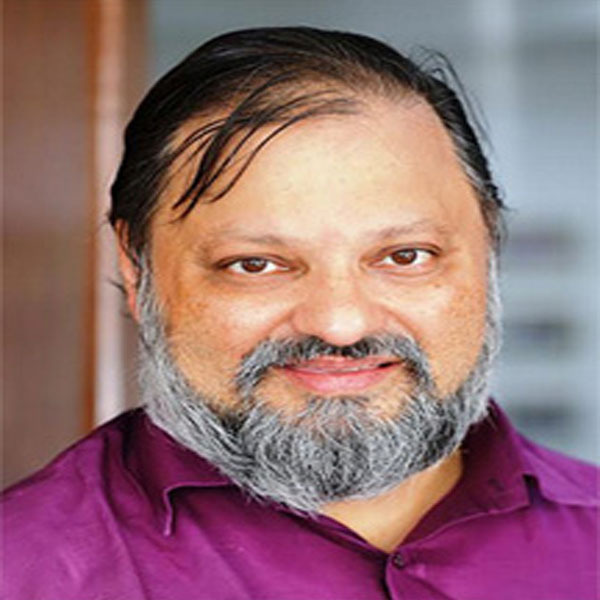 Previously, Sourish has been the Editor, HT City (the lifestyle daily of the Hindustan Times) and the National Features Editor of The Indian Express.